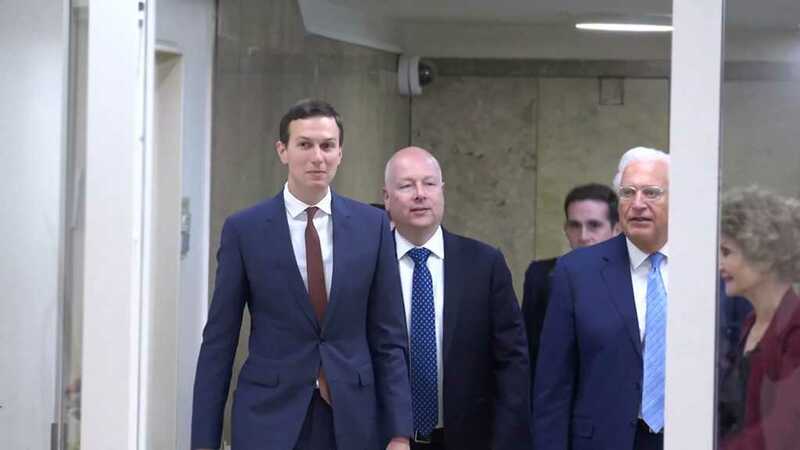 Jared Kushner and Jason Greenblatt, two top advisers to the US president tasked with negotiating a deal between “Israelis” and Palestinians, will be going on a tour of Arab countries to exhibit the Trump's administration's plan, a White House official said on Thursday. 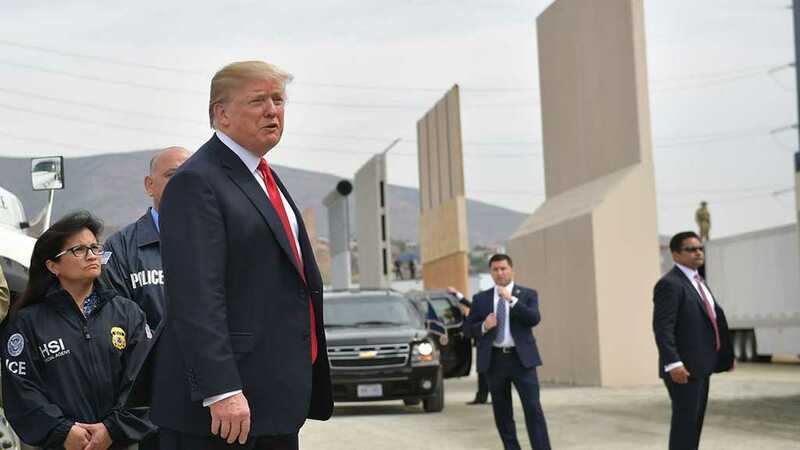 The visit will focus on the economic aspects of the plan, and leave out the politics, the officials said. It will last for a week, during which the delegation will visit Oman, Bahrain, Saudi Arabia, the United Arab Emirates and Qatar. 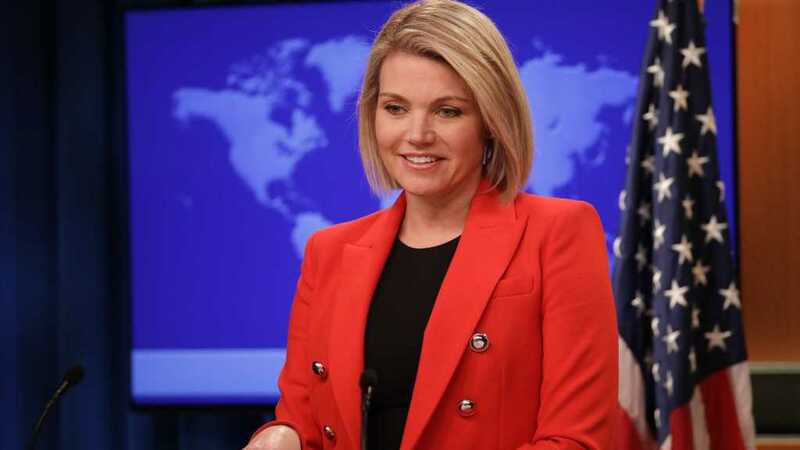 The tour aims to build goodwill and support for a plan that has been widely discredited by the Palestinians, and is seen with skepticism by the international community. "The economic plan only works if the region supports it," one official who briefed a small group of reporters said, according to Reuters. 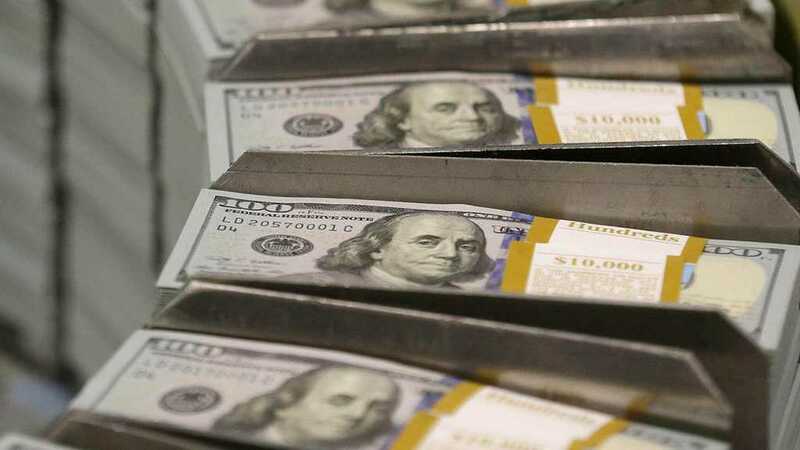 The financial situation of the Palestinian economy, starved by security blockades, a lack of international legitimacy and internal divisions will be a major point of the negotiations – but it cannot be separated from the political situation on the ground. "Their [the Arab countries] support, I’m sure in some manner, will be conditioned on whether they are comfortable with the political plan," the official said. 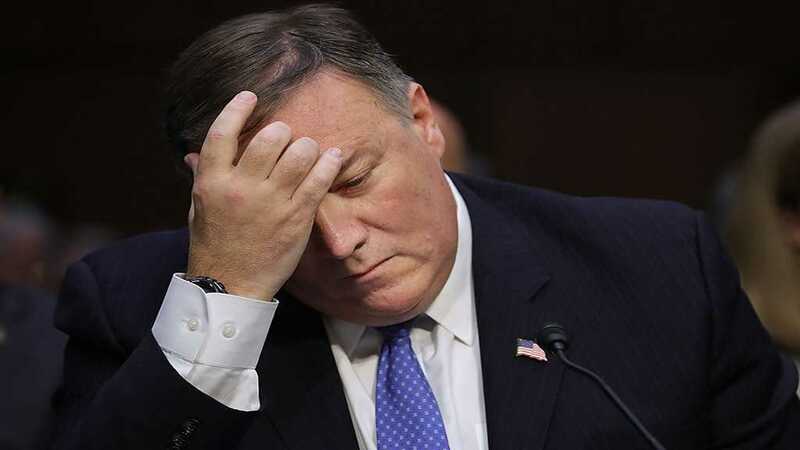 A foreign ministry statement called the event "an American conspiracy intended to get the participants to adopt the US views on issues of the region, particularly the Palestine question".